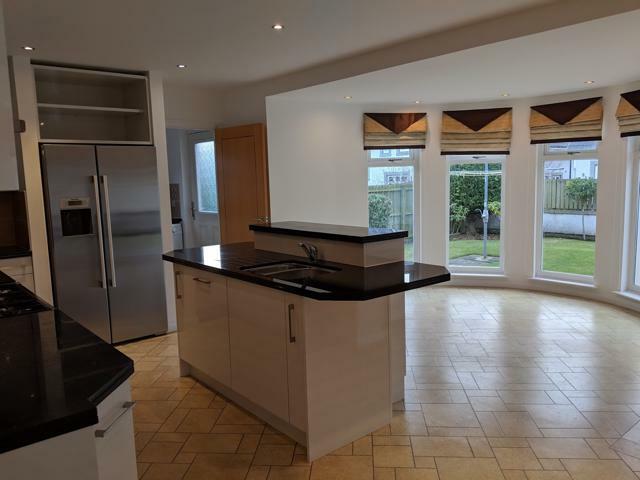 We are delighted to offer for lease this spacious four bedroom/four bathroom detached family home located in the popular Kepplestone development. Ideally located in the West End of Aberdeen, close to shops & schools and only a ten minute drive into the city centre. 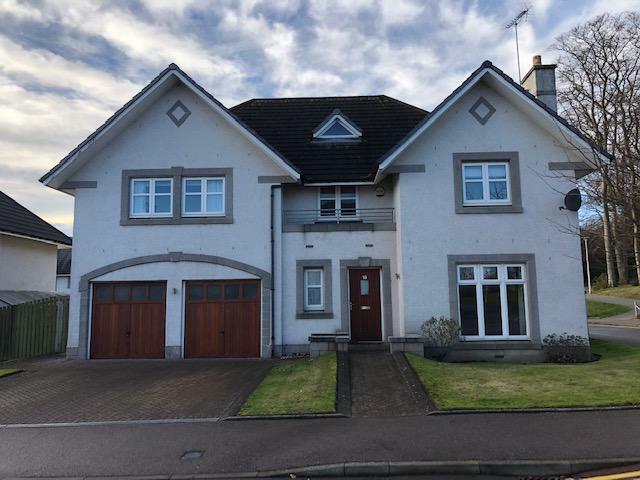 This home would really suit a family relocating to Aberdeen. On the ground floor, the arched entry way leads in to the beautiful double height hallway allowing the property to be flooded with natural light. The hallway also boasts beautiful features such as the chandelier style light and wooden staircase to the bedrooms upstairs. To the right there's a formal lounge with feature fireplace. W.C. Formal dining room. 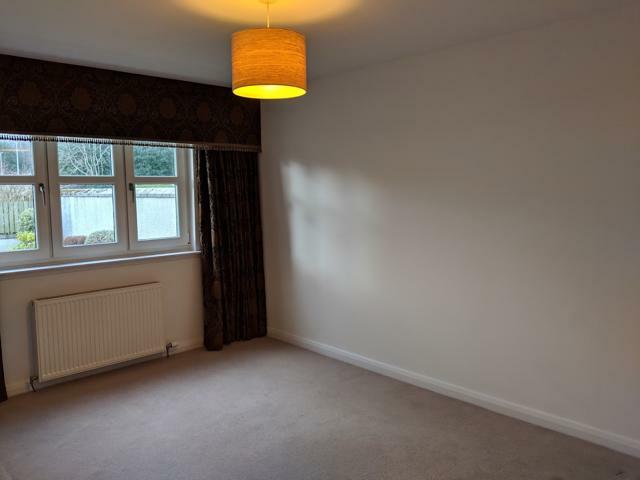 To the rear there's a large open plan kitchen/dining/family room offering ample space for families. 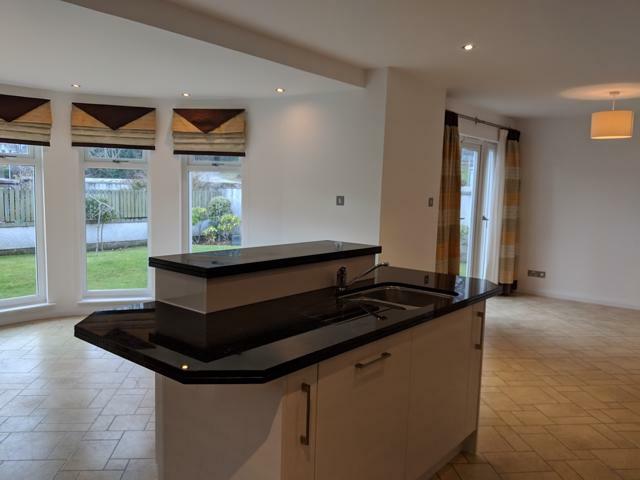 The kitchen is fully equipped with an American style double fridge freezer, dishwasher and the washing machine and tumble dryer are located in the Utility room. Large garage offering off street parking. 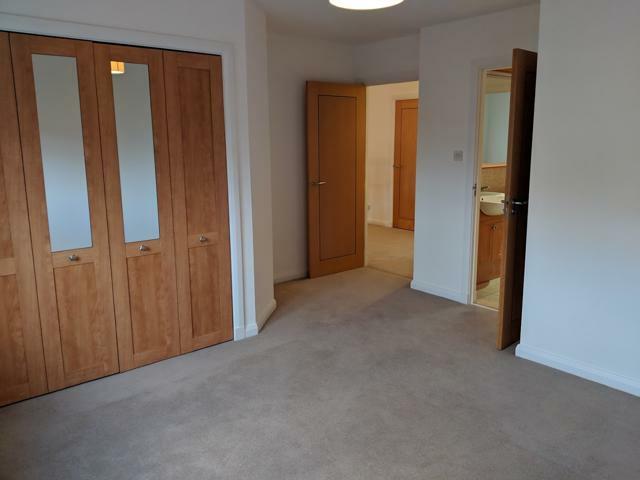 Upstairs the property has four large double bedrooms each with fitted wardrobes. 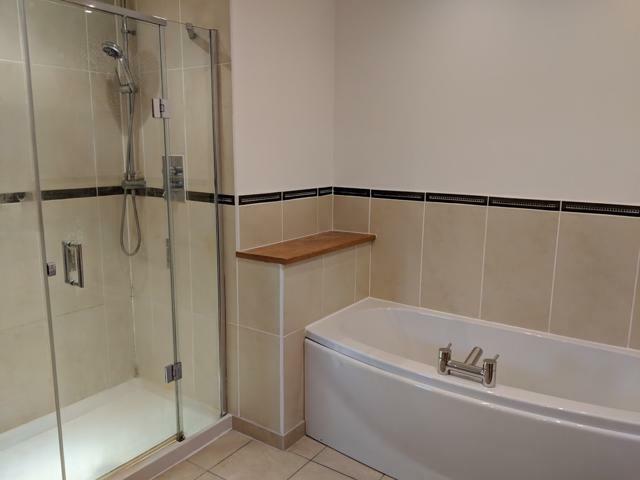 The master and second bedroom both have en-suite bathrooms with separate shower enclosures. 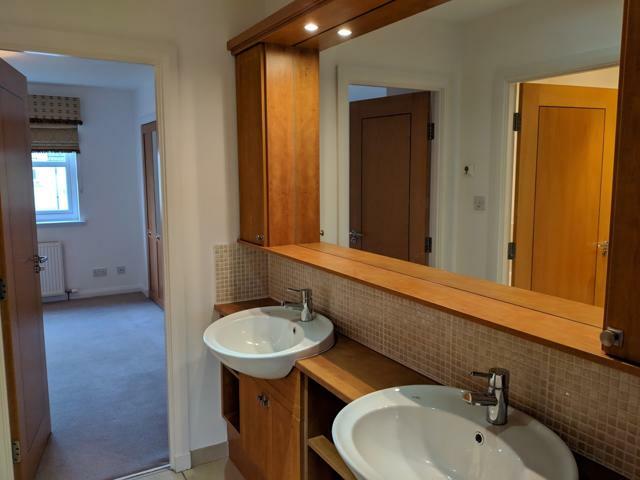 The further two double bedrooms are connected by a Jack & Jill shower room. GCH & DG throughout. Beautiful private garden and driveway parking available. Viewing is highly recommended to appreciate the accommodation on offer.